Why the School of Hope and Glory? Improve your fitness and weight loss. Give you self defence skills to survive. Achieve a world class standard. Make you the best you can be. The way forward is Martial Arts Leicester. Martial Arts Leicester. I believe that over the years a lot of kickboxing, Martial Arts instructors and schools have lost their way! True Martial Arts teaches you about you! It takes you through the journey of life. And prepares you for all life may throw at you. It becomes a part of you and has you grow and evolve, so should your understanding. Your knowledge and ability in the Martial Arts should grow! 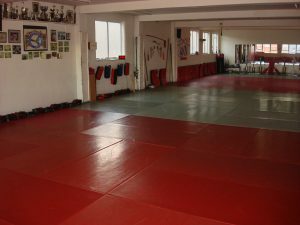 Our business is Martial Arts Leicester, fitness and self defence. 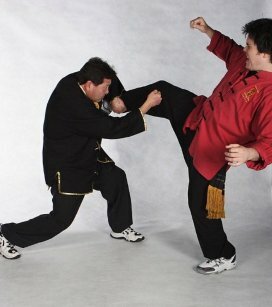 We pride ourselves on offering the best Martial Art and Kickboxing service. Second to none. Our students’ ages range from 4 to 50 years of age. And study disciplines such as Kickboxing, Dimmak Kung Fu, Freestyle Karate, Kickboxing and now Capoeira. Please read through our pages for a greater understanding of what we teach. And view our testimonial page to see what our customers think of us! We look forward to teaching you one of our arts. 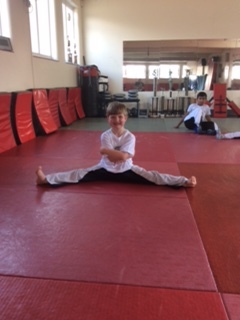 Which range from Kickboxing to Capoeira at our Martial Arts Leicester base. Quality, Standard and Integrity are important to us. In the Martial Arts and Kickboxing community of Leicester our name is held high. Book your free lesson now! “Knowledge is a wonderful thing. It can’t be brought or stolen but it can be earned and shared through training”. Kickboxing and Martial Arts Leicester. Our team of instructors are ready and waiting to teach you about you! You can also now find us on Facebook, Google+ and Yelp. We would appreciate your reviews. Just click Yelp. Please help yourself to our free articles and tips. If you’re interested in receiving more then simply email us. When faced with multiple opponents, there’s only one choice! Strike quick and hard! It’s the only way to guarantee your survival! Ghost Hands Pressure Points Course is the best tool for the job.. New 4 x 2 hour week course starting soon! All inquries regarding our forthcoming course welcome..
Click on the picture below to see the effectiveness of Dimmak!